united in heart & sole. The Eighth Annual Cipriano Classic will take place on Friday, June 7, 2019. 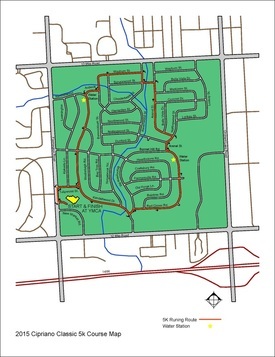 Race Location: Farmington Family YMCA, 28100 Farmington Rd, 248-553-4020. The race will start at 7 p.m. with a welcome and stretches beginning around 6:45 p.m. This event uses chip timing, by Everal Race Management and results are posted in 5- year-age groups. Rather than provide age group awards, we choose to donate every dollar to the Cipriano Children's Trust. You will remember your experience at this event and return as family. Be inspired. 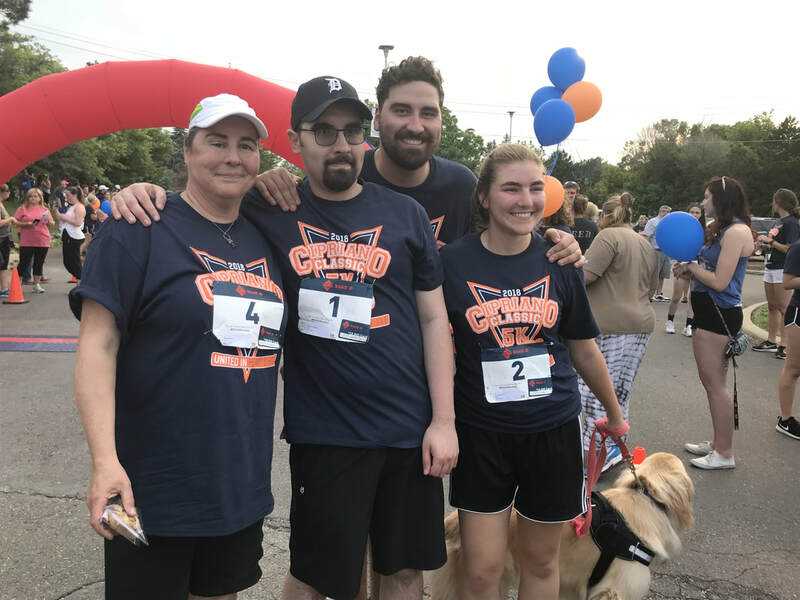 Join Sal, the Cipriano family and your Farmington friends at the starting line on June 7. Watch this incredible video and witness the power of your presence and donations in action. Thank you for your continued support and encouragement. Be sure to "high five" Sal at the finish line! a community united. just keep loving people. 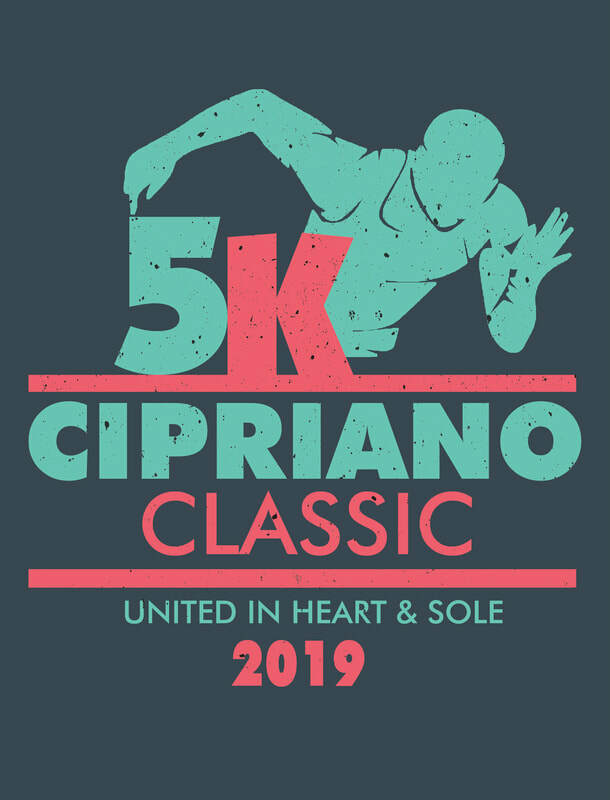 The Cipriano Classic 5k Fun Run & Walk is an event to benefit the Cipriano Children's Trust, in heart and sole. June 7, 2019 will be the 8th running of the event. Here is a new (2019) message from Rose Cipriano. ​"Sal is looking forward to running even further this year thanks to all of his hard work with trainers and doctors. He is starting his second season with the Miracle Baseball League while still working hard to regain his speech through retraining his brain. Isabella is thriving academically and athletically in her Sophomore year at St. Catherine's. She is preparing to be a part of a Leadership Conference Pre-College program at Vanderbilt University this summer. Out in Hollywood, Tanner is a Showrunner's Assistant on the show Narcos where he hasn't been fired yet (much to Sal's disappointment). Rose has been working out and training with friends, and we're particularly excited to announce that she recently won the 100m backstroke at a Masters Swim Meet back in January! However, as great as our family is doing, we still face heavy financial burdens that include Sal's ongoing rehabilitation, day-to-day homecare providers, and physical training (none of which is covered by insurance), and so we deeply appreciate your continued support and donations. That being said, we're lucky to still be here with all of you and we look forward seeing all of your smiling faces and stretched hamstrings at this year's Cipriano Classic! Thanks again for all of your love and prayers! God bless and JKLP!" 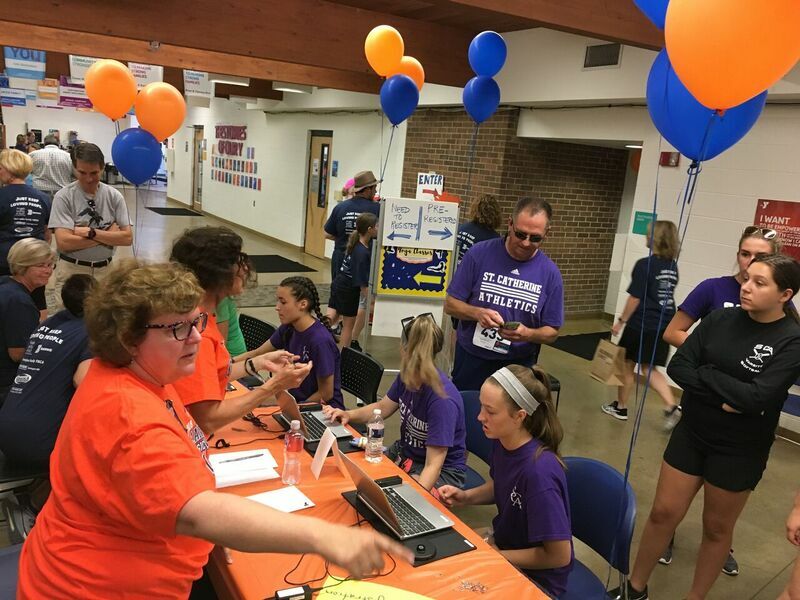 Packet pick-up is available Thursday, June 6, 2019 at the Farmington YMCA from 5 to 7 p.m. and on Friday, June 7 from 4 to 6:30 p.m. You may pick up packets for other participants. Late registration is also available at packet pick-up. You may pay by check, cash, or charge, for $40.